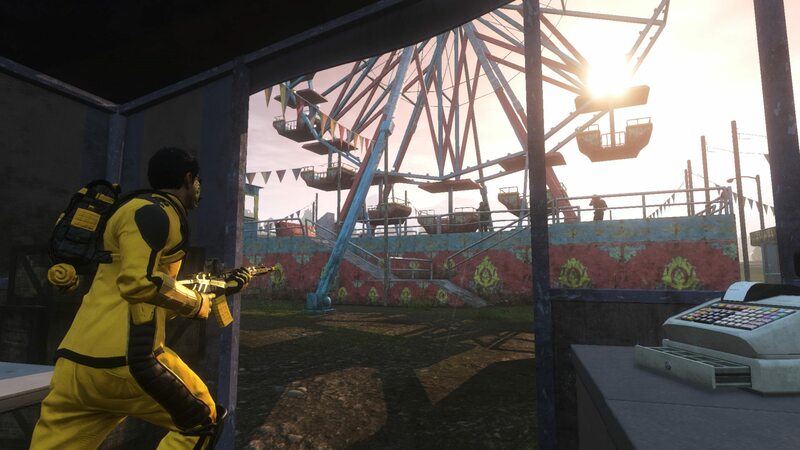 Explore more games and downloadable content for H1Z1: Battle Royale! 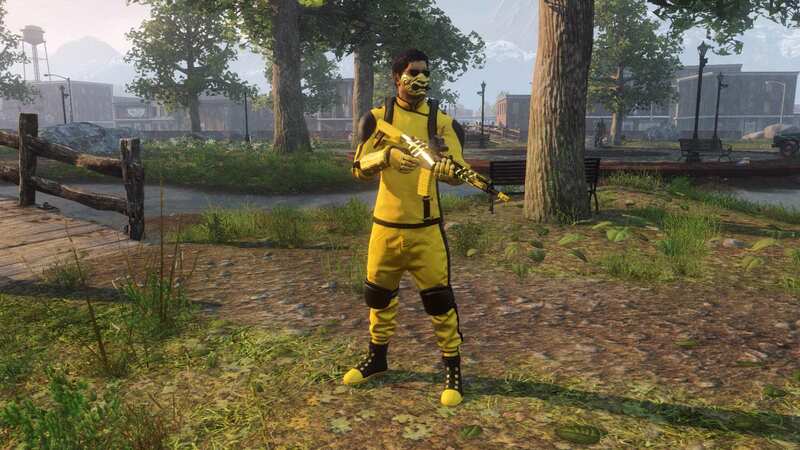 Crowns can be used to purchase crates in-game that unlock new customization items for your character. 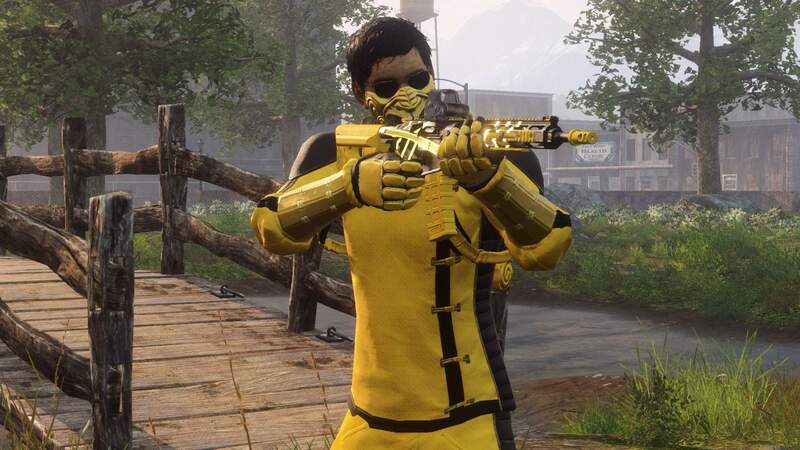 ©2018 Daybreak Game Company LLC., Daybreak, H1Z1, and their respective logos are trademarks or registered trademarks of Daybreak Game Company LLC. The ratings icon is a registered trademark of the Entertainment Software Association. All other trademarks and trade names are the property of their respective owners. All rights reserved.